Fans of Celeste have been eagerly anticipating both the new DLC and the upcoming physical release. Unfortunately, they will have to wait a little bit longer before either are ready for release. While development of the “farewell levels” is in the “home stretch,” it won’t be debuting in April. As a result of that, the physical release of Celeste has been formally delayed. 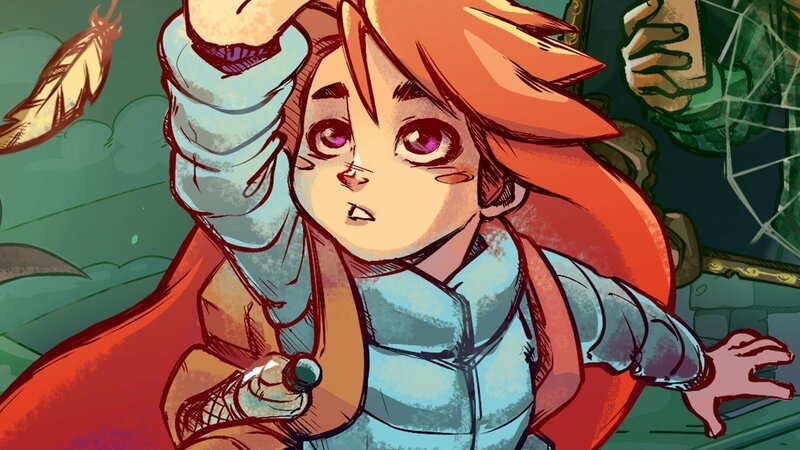 The Celeste DLC was originally announced at the end of 2018 as a celebration of all the success the indie title has seen. The levels will comprise one continuous chapter and will not feature any B-side levels. In addition, they won’t include any strawberries, but new items and mechanics are promised. These are said to be the toughest levels in the game, giving Celeste superfans plenty to dig into. The DLC will be free for all Celeste owners. The Celeste physical release comes from Limited Run Games, and went on sale back in January of 2019. Besides a physical copy of Celeste, it comes with plenty of more items, including a strawberry plush and an exclusive Steelbook case. However, Matt Makes Games confirmed that due to wanting to ship Celeste with all of its content, the physical release will not be printed until the levels are complete. So while that means fans will have to wait a little longer to get their physical copies of Celeste, it will have the complete experience on the disc. If you want to grab Celeste now, however, it’s available digitally on the PlayStation 4, Xbox One, Nintendo Switch, and PC.